Rong is an Associate at Flexpoint Ford. 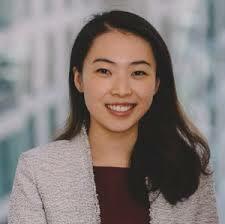 Prior to joining Flexpoint Ford in 2016, Rong was an Analyst in the Financial Institutions Group at J.P. Morgan in New York focused on mergers and acquisitions and capital raising advisory assignments. Rong holds a B.S. in Finance from the Stern School of Business at New York University.